When hurricane season makes its way around to South Florida, oftentimes homeowners aren’t completely knowledgeable about what items they should keep in an offsite storage facility and the best organization tips.Although the official start date for hurricane season is June 1st, most born and raised know that storms don’t just come around during the designated time. Items that are normally stored inside your attic or closets inside your home usually aren’t being used daily. For anything inside your house that falls under that category, it may be time to consider calling one of our Xtra Storage facilities. How often do you use certain items? If you have a boat that rarely sails the seas or books that collect dust on the shelf, it may be time to think about a safe space for them to live while tropical storms and hurricanes pass through. Have you secured insurance on your valuables? If you’ve just thrown any old things into you unit, then parting with it wouldn’t be so difficult but what about rare artwork or family heirlooms that needed safe keeping outside of your home? Well there are a variety of insurance options to protect your stuff from fire, lightning, theft, and damage. Did you pack everything inside in the most efficient way? 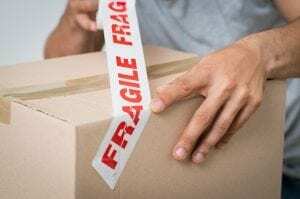 Sometimes users focus on the quantity of packing their items versus the quality. Overstuffing everything inside will induce a topple over the next time you open it. Take the extra time to store smart and give yourself walking room throughout the space. The best way to keep everything neat and tidy is to keep track with a record. Whether this is through a Word document, a notes app on your phone, or an old-fashioned written list of what you have inside your unit, having a tangible log of your items is best practice. If you need multiple units for a transition for moving homes, a fair competitive rate can be arranged. 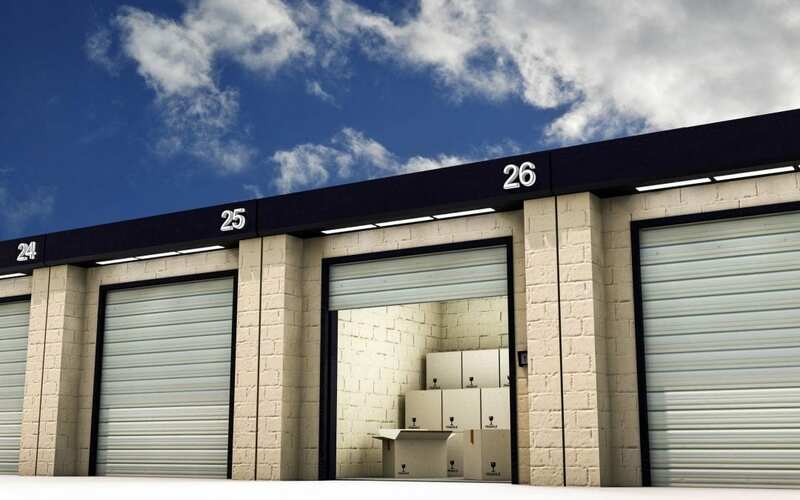 Our facilities have various amenities like different size units, monthly contracts, and the best possible value that make the storing process as smooth as possible for all of our clients. After 30 years in the business, our experience speaks for itself. Give our office a call if you have any more questions about getting started with your own unit today!